Louis Antoine Léon de Saint-Just was a Jacobin leader during the French Revolution. 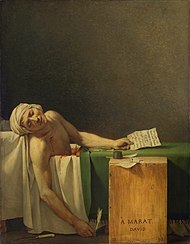 He was a close friend of Maximilien Robespierre and served as his most trusted ally during the period of Jacobin rule (1793–94) in the French First Republic. Saint-Just worked as a legislator and a military commissar, but he achieved a lasting reputation as the face of the Reign of Terror. 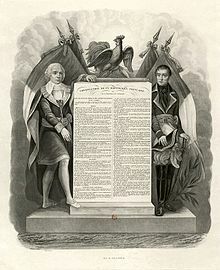 He publicly delivered the condemnatory reports that emanated from Robespierre and the Committee of Public Safety and defended the use of violence against opponents of the government. He supervised the arrests of some of the most famous figures of the Revolution and saw many of them off to the guillotine. For his unyielding severity, later writers dubbed him the "Angel of Death". François Hanriot was a French Jacobin leader and street orator of the Revolution. 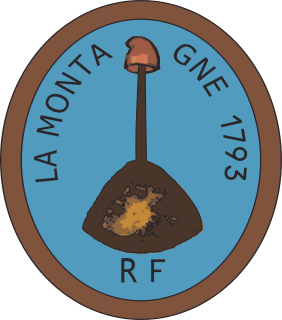 He played a vital role in the Insurrection and subsequently the fall of the Girondins. 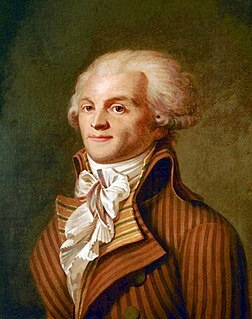 Maximilien François Marie Isidore de Robespierre was a French lawyer and politician, as well as one of the best known and most influential figures associated with the French Revolution. 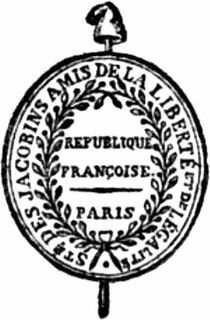 As a member of the Constituent Assembly, the Jacobin Club and National Convention, Robespierre was an outspoken advocate for the citizens without a voice, for their unrestricted admission to the National Guard, to public offices, and for the right to petition. He campaigned for universal manhood suffrage, abolition of celibacy, religious tolerance and the abolition of slavery in the French colonies. 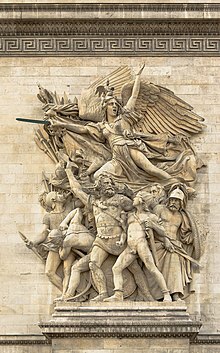 Robespierre played an important role after the Storming of the Tuileries, which led to the establishment of the First French Republic on 22 September 1792. 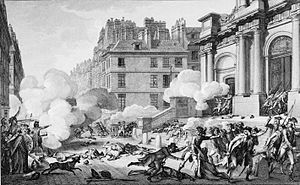 The fall of Maximilien Robespierre refers to the series of events beginning with Maximilien Robespierre's address to the National Convention on 8 Thermidor Year II, his arrest the next day, and his execution on 10 Thermidor Year II. 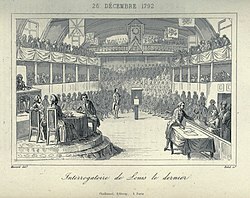 In the speech of 8 Thermidor, Robespierre spoke of the existence of internal enemies, conspirators, and calumniators, within the Convention and the governing Committees. 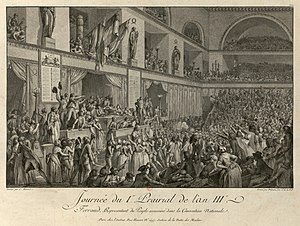 He refused to name them, which alarmed the deputies who feared Robespierre was preparing another purge of the Convention.